Good luck to our ICE students! 3 Tech week in Val d’Isère. 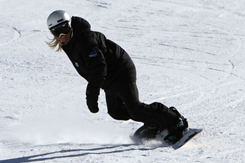 Congratulations to Dessi Popova for passing the 3 Tech this March in Val d’Isère! 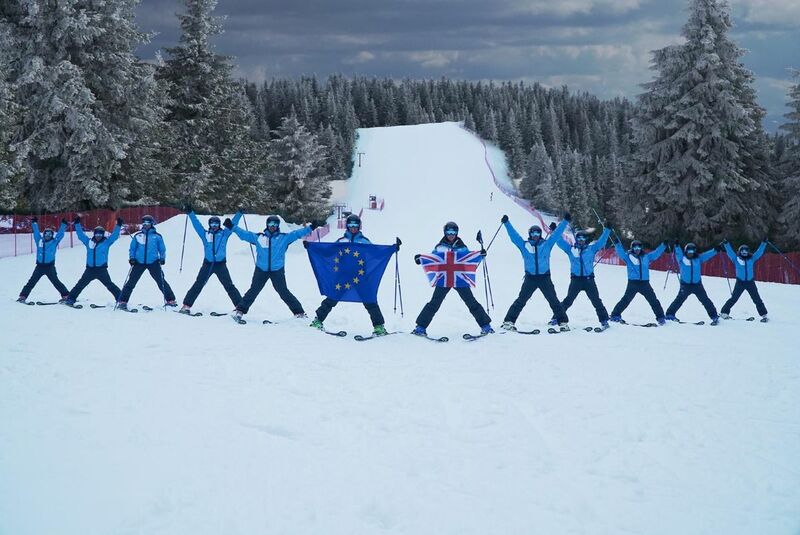 The BASI National Education Team proudly representing GB & the EU. 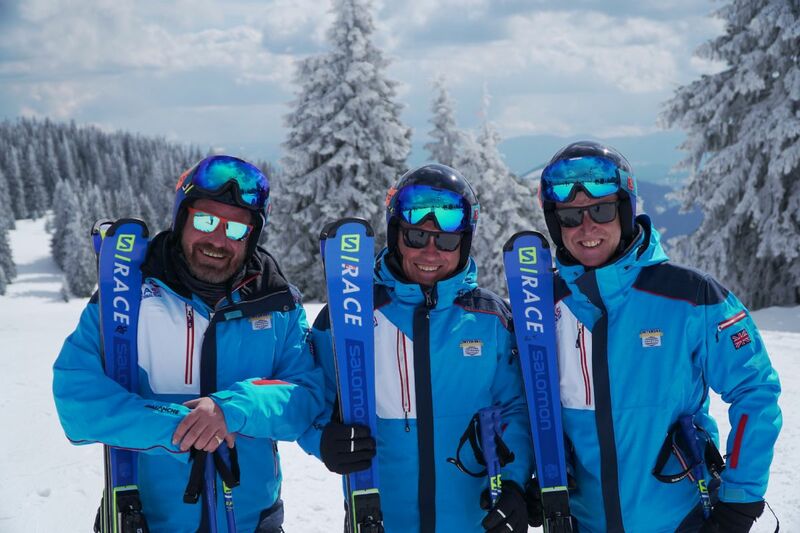 Some of our ICE trainers in Pamporovo, Bulgaria at the Interski Congress 2019! The BASI National Education Team arrive at Sofia Airport ready for some training before INTERSKI 2019! One legend, one champion & one rising star all reveal the sensation of creating that perfect turn! 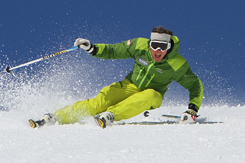 ICE director & BASI NET team member Mark Jones gets involved in ski testing through the winter. 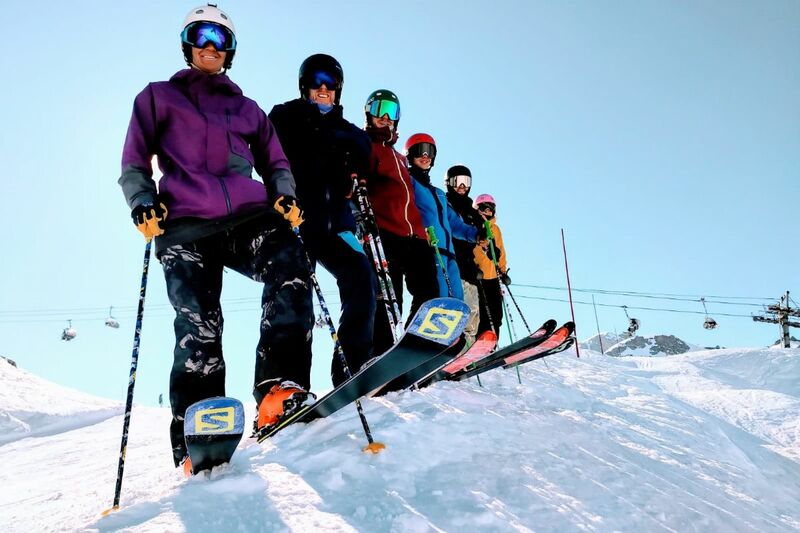 In this article, he runs through the highs and lows of ski testing, and how to pick the right team for it. Behind the scenes look at James Woods. The tricky decisions, tactics, weather and of course that all important top tip of avoiding the fence!! ICE student now ICE trainer! 14 years ago this week, the legend that is Dougie Mill was in ICE Trainer Rupert's group training for his BASI level 2 with ICE. This week Rupert is delighted to be running the very same course alongside him as a trainer. Win a Salomon Snowboard or Atomic Skis! 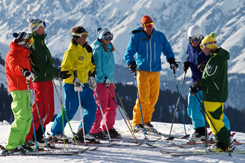 One of our partner ski schools in Italy, Interski, is currently recruiting. Frequently we get students asking about what equipment to buy and questions about the Salomon S/Lab Shift binding. Great video clip to explain how simple the Shift binding is from ski mode to hike mode. Ryding high on 2nd place! 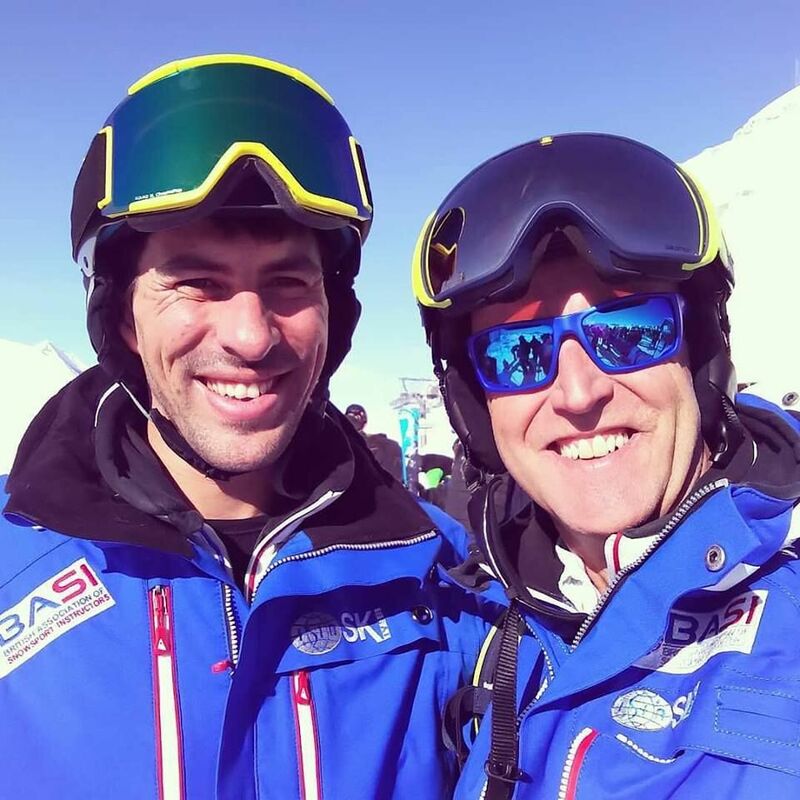 It's official, Dave Ryding is now the most successful alpine World Cup skier in Britain's history. Second place in Kitzbühel a couple of years ago and now in now Ryding makes history in Oslo on New Years Day with a second again. Matched with Marcel Hirscher in the semi-final, Ryding held his nerve and stole the win. Meeting Marco Schwarz in the final knowing that second place was in the bag, Dave was elated, however a slow start allowed Marco the lead putting great pressure on Ryding, he jettisoned and caught up, but skiing on a knife edge forced an error and Marco took first place. "I'll look back at the end of my career and see where I'm at, but I just want to keep working, keep learning, keep getting better and maybe - you never know - maybe go that one step more," Ryding said. Fantastic to see the two ICE trainers dressed up in the Christmas ski gear, I'm just not sure which one this is, Dave or Rupert? Marcel Hirscher's interview at the Audi FIS World Cup in Val d'Isere. It's the hardest GS in World Cup, describes Hirscher. The big 60 in Val d'Isere! The Audi FIS World Cup at Val d'Isere this weekend proved to be sensational yet again. Held on La Face de Bellevade, notoriously excellent for steep giant slalom and with a smattering of snow and wind made conditions extra dicey for the skiers. However Marcel Hirscher proved yet again he was the master of the slopes and blasted into first place with ease, with a whopping 0.71 margin on his first run. Hirscher celebrated his 60th World Cup win and the 5th giant slalom win in Val d’Isère. Great conditions in Val d'Isere and more snow to follow this weekend with another half a meter forecast. For those early birds catching the snow, I'm jealous! 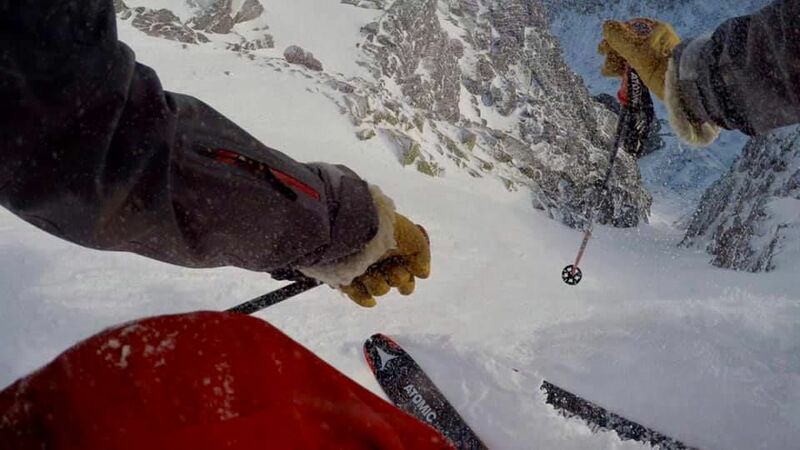 Skier vs Done - Who Wins? Modern technology versus experience who will win? 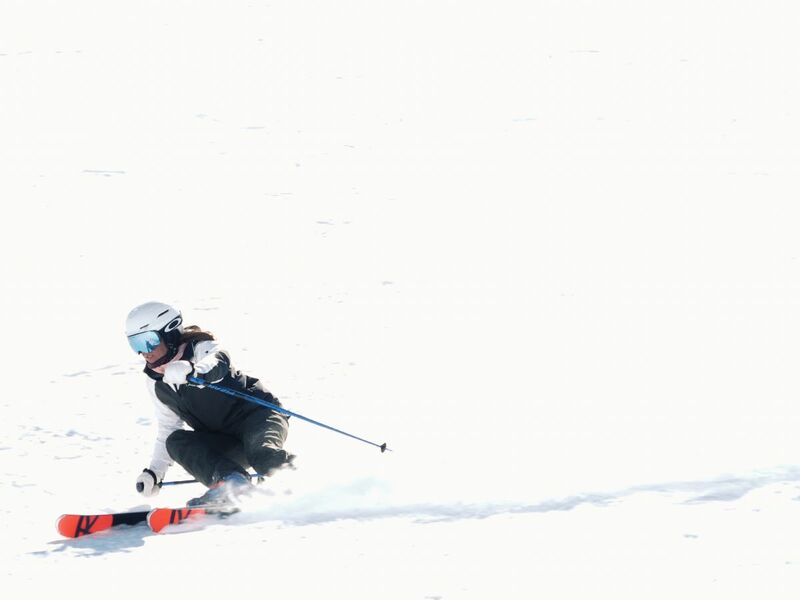 Surely science, with a phenomenal acceleration rate far surpassing the skier must win. Or does the skier's technical turning ability surpass the drone? Salomon took up the challenge to determine who wins, place your bets before watching. What's not to like in this video, researching what bindings to get combined with some jaw dropping freestyle. Salomon Shift has definitely shifted up a gear! 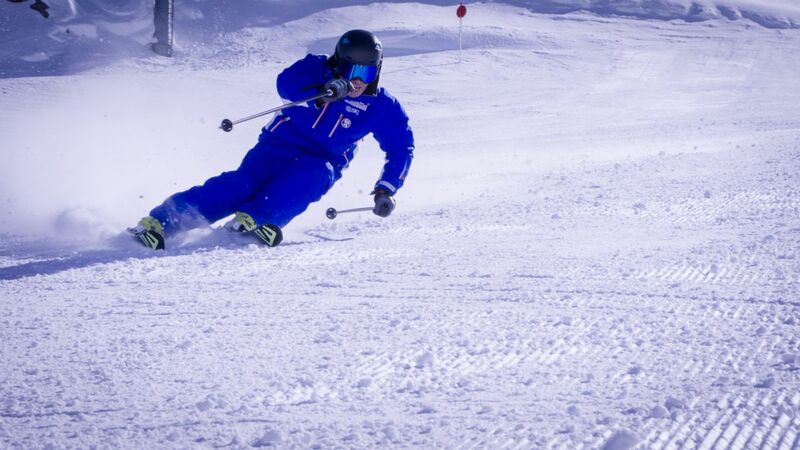 Durability of a pin binding but ability to release like a downhill binding, it's a game changer, incredible skiing. Bring on the season! 2019 Ski Tests, all will be revealed soon! What kit does Mark Jones and his team of testers recommend for the 2018/2019 winter season. Test cards have finally been counted and results will be announced shortly. Looks like ski conditions were perfect in the ski testers video. 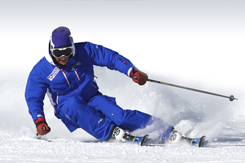 The BASI National Education Team, which incorporates the British Demo Team, is the pinnacle of ski coaching in the UK. 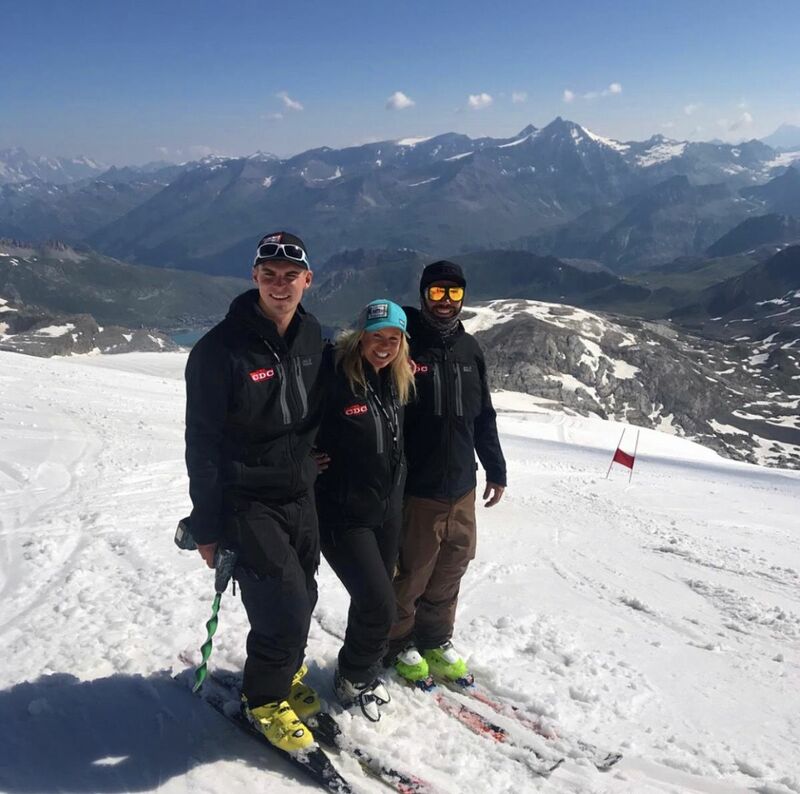 Members of the team are selected through a rigorous two day selection process which includes skiing in formation, presentations and an interview process. 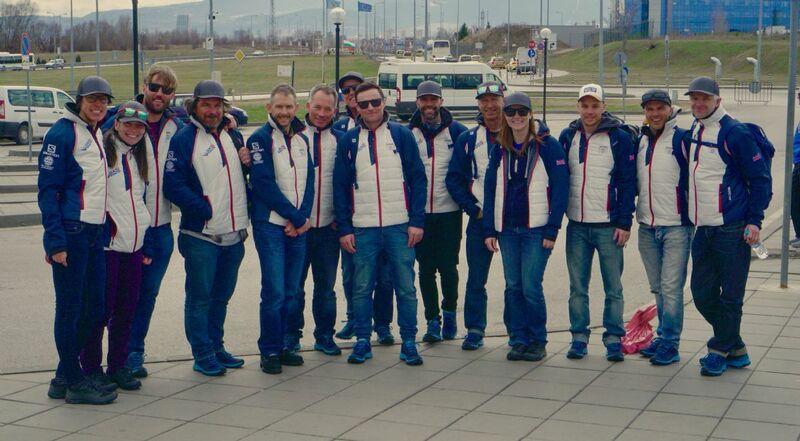 ICE is delighted to have several of its regular training staff on the Team for this four year cycle. Our ever popular 6 week and 10 week Level 1&2 programmes are starting to fill up as is the Level 3 seasonal programme. The ICE courses are the largest of their kind by quite some way with around 100 people starting a course of some sort 7th Jan 2019, however space is starting to get tight and if you are keen to join us this, give us a call on 0870 760 7360 as soon as you can to reserve your place.